Those planning to purchase an Xbox One will be required to download a patch before they can use the console, Polygon reports. The patch is “not tied directly to enabling offline functionality,” a Microsoft representative told Polygon. “A day one system update for Xbox One has always been planned to accommodate the differences between hardware and software manufacturing schedules. This update is not tied directly to enabling offline functionality of Xbox One, but is required for the system to function both online and offline,” the representative said. Microsoft revealed that its original plans concerning DRM and internet connectivity on the console will be no more. The new policy will allow users to trade/resell games exactly as they do today and will not need to check-in via internet every 24 hours. 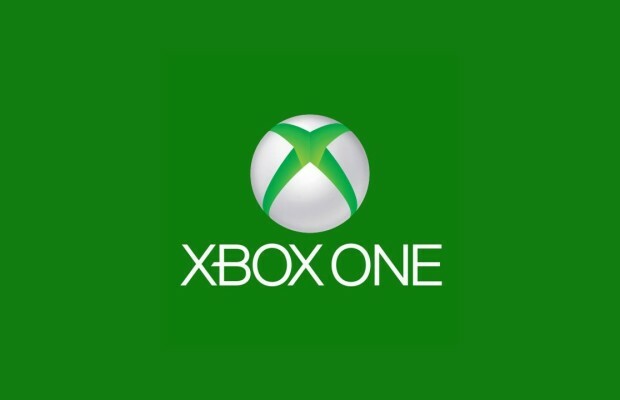 Along with these changes, users will no longer be able to play games without a disc in the tray, share their game library with up to 10 family members/friends, access their entire library on any Xbox One console or sell/gift digital copies. How have you taken the news of Microsoft’s reversal on its DRM policies? Follow and like us on Twitter and Facebook to be a part of the conversation.